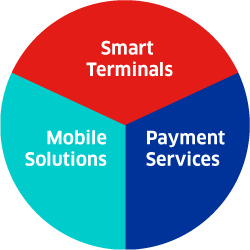 The Link/2500, our lightweight and pocket-sized terminal, covers the full spectrum of wireless connectivity (3G, fallback GPRS, Dual SIM, Bluetooth and Wi-Fi), offering flexibility to mobile merchants, while reducing communication costs and maximizing network availability. 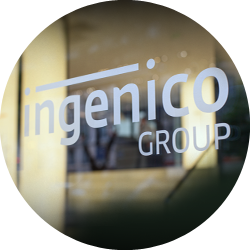 Based on the Telium Tetra operating system, the Link/2500 is highly secure and supports Ingenico’s unique portfolio of payment applications. 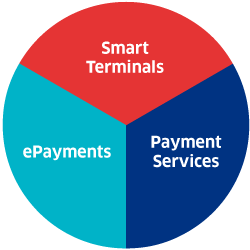 In addition to EMV Chip & PIN and swipe, the Link/2500 enables all payment methods, including NFC/contactless cards, Apple Pay and Samsung Pay. 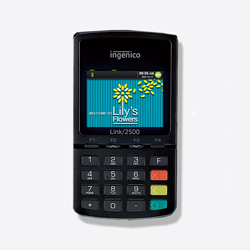 The Link/2500 is built for accessibility, with an integrated speaker providing vocal assistance and a real mechanical keypad with raised marking. 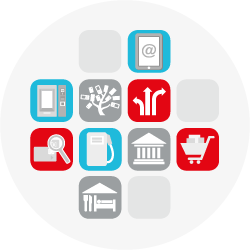 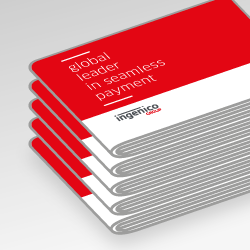 With the Link/2500, Ingenico brings a payment acceptance solution to any mobile business.